There are many gifted actors in Hollywood, but there are only a few who have that extra ‘je ne sais quoi’. Jason Butler Harner definitely belongs in that category. The 43 year-old American currently stars in the action movie Non-Stop and has recurring roles in the popular television series The Blacklist and Homeland. Despite his international succes in theatre productions, movies and TV shows, he remains down to earth and keeps the emphasis on what he thinks is important: telling great stories. Working on commercial TV shows or movies has its own challenges according to Jason. Such as learning how to find the right balance between preparation and last minute script changes on set. “It depends on the movie and the situation, but as an actor you have to protect your boundaries and let people know what you need, in order to do your job properly. Each actor has their own way of preparing for a role and getting ready to do a scene, but the industry moves so fast nowadays, sometimes there’s hardly time allocated for that. Occasionally you have to go on the fly, because there just isn’t enough time to prepare as much as you’d like. In television for example there are massive rewrites on the day of filming itself. That can result in actors cramming the lines into their heads and just being happy when they manage to get the sentences out coherently. But obviously that’s not what an actor sets out to do,” he says. “When I’m preparing for a role, especially on stage, I like to do a huge amount of research for my character and other aspects of the project. It’s one of the best things of being an actor, you get to learn tons of information about sometimes useless knowledge, which is only useful for a certain period of time. Or at cocktail parties,” he adds with a smile. “When I was considering a role in Non-Stop, I was reminded of filming The Taking of Pelham 1 2 3 in 2009. In that movie I also played a hostage victim and I practically spent three months on the floor of a subway car. I didn’t want to be stuck in the plane as a hostage on Non-Stop, having to work all days and basically having no screentime. 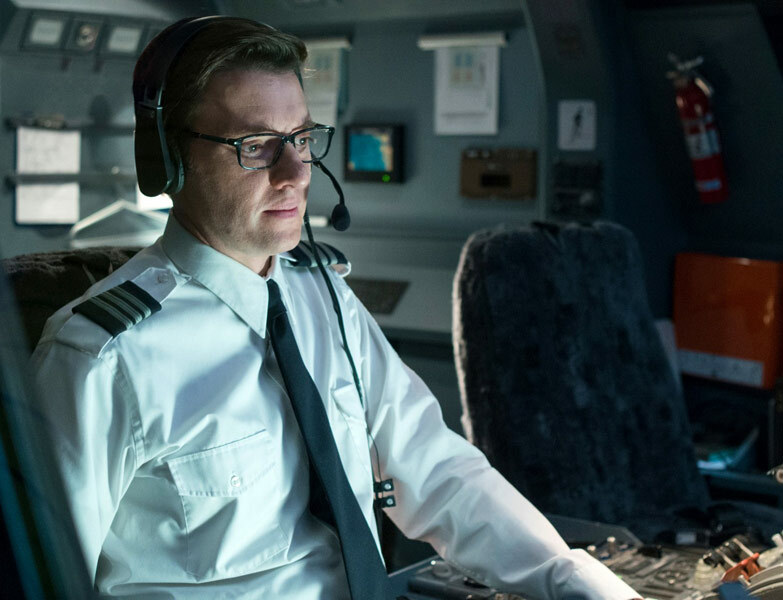 But then I got the role of co-pilot Kyle Rice and I actually sort of regretted not being in the back of the plane with the other actors, because they had a lot of fun stories!” he laughs. A/N: That might change if he keeps up the good work! In the future we’re definitely going to see a lot more of this talented actor! 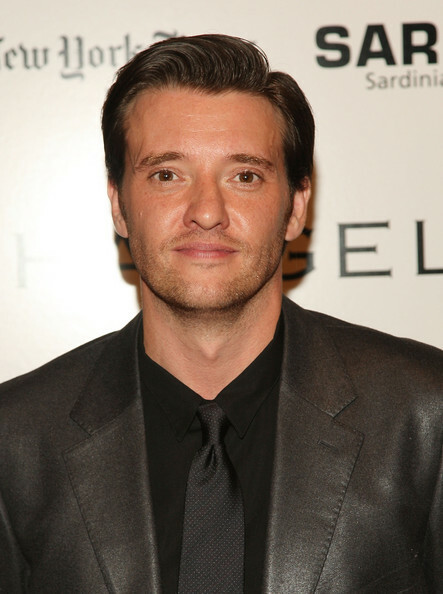 For a complete list of Jason Butler Harner’s TV and movie work, check out the Internet Movie Database. 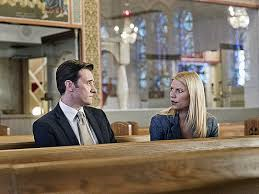 Categories: Actors, Dream Jobs, Interviews | Tags: Changeling, Homeland, Jason Butler Harner, Non-Stop, The Blacklist, theatre | Permalink.